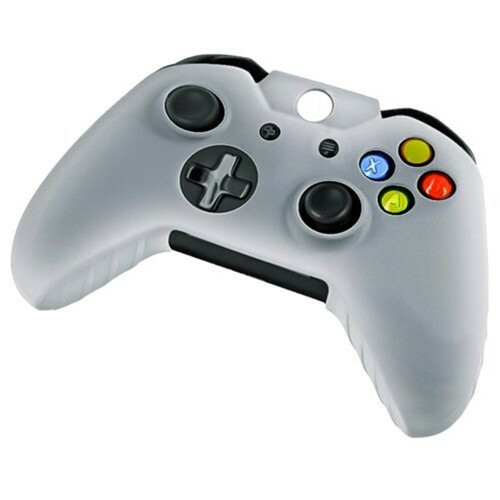 » High quality soft Silicone Case for Microsoft Xbox One Controller. » Soft, light and durable material. » Pressing buttons with suitable cutting provides convenient operation. 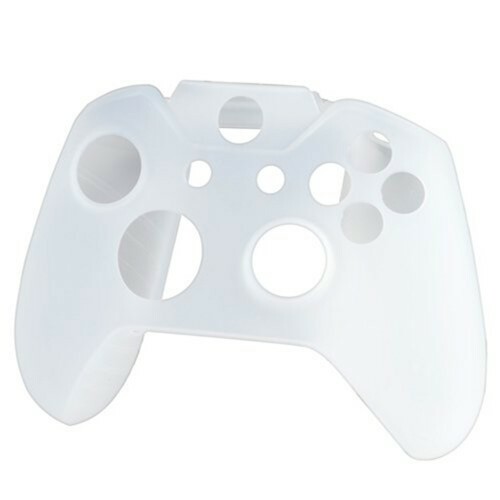 » Protects your Xbox Controller from dust, scratches, damage and everyday use. 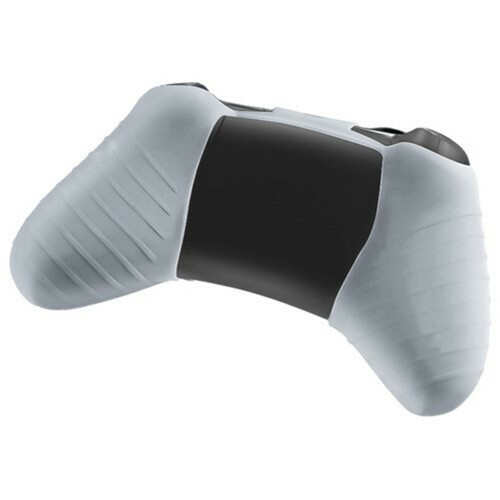 » Unique design allows easy access to all buttons, controls & ports without having to remove the skin. » Easy apply and remove. » Case only, device not included.